Sometimes breweries send us beer. 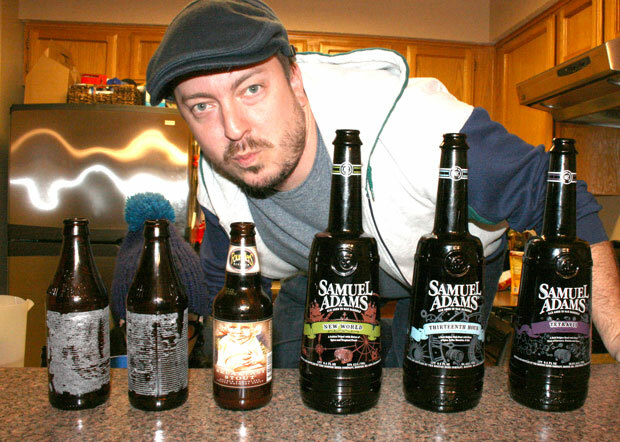 For this episode, we taste some promo samples from Green Flash, Founders, and Sam Adams- and we get a little mean. 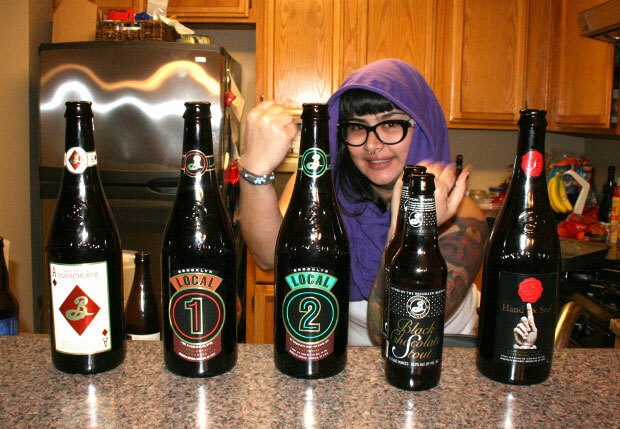 Brooklyn Brewery is one of the largest and acclaimed craft breweries in the US. 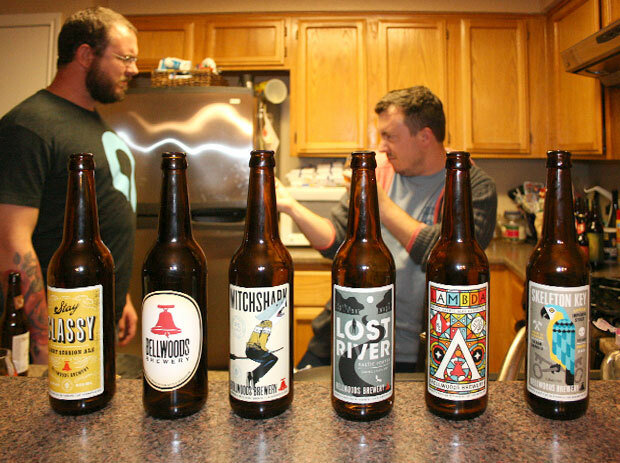 In this episode, we taste 5 of their brews, and speak with Brewmaster Garrett Oliver himself. Canadian listeners Ewart and Aaron were tired of not hearing about beers from their beloved home country, so they decided to fix that by sending us 6 beers from Toronto’s Bellwoods Brewery. 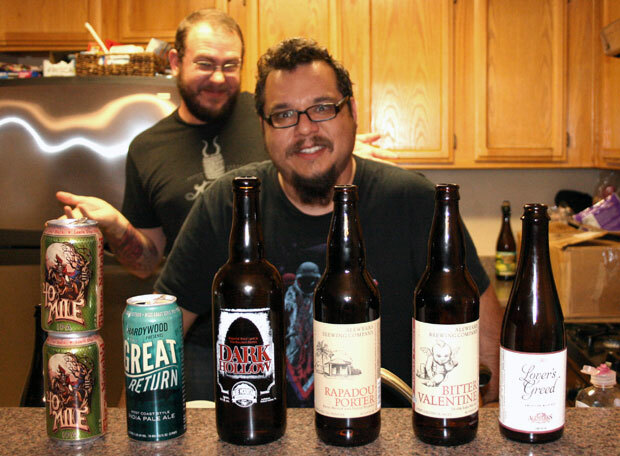 We got a box of 6 Virginia beers from listener Scott Johnson for this one. Some huge hits here- and one really drunk Beerist.